GSH Plaza is an absolutely modernized office building where you can have a great start of your business journey. This place is not only designed for the pioneers of the business, yet it is also enough for the small business holders to open their shops and run their business in an absolute professional environment. 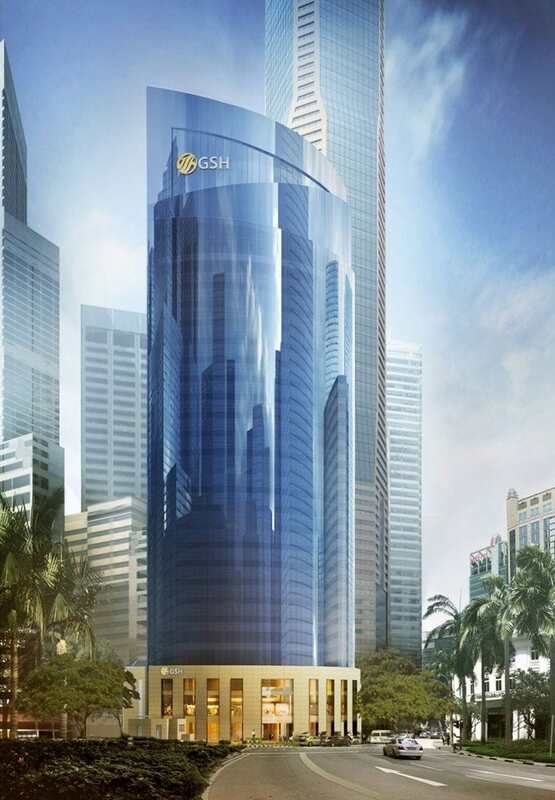 GSH Plaza is a commercial development and it is situated in the prime location of Raffles Place, part of the Central Business District. If you look for transport facility from or towards GSH Plaza, you may find enormous number of ways for it. While having your business in GSH Plaza, you are just approximately 1 minute’s walk away from Raffles MRT Station. It can be said that the GSH Plaza, also known as former Equity Plaza is one of the best places to set your business because it’ll become the hallmark for every businessman who wants to touch the vertex of success in their lives. The GSH Plaza is developed by the Plaza Ventures and it is expected to complete by 2016. It will be the pride of the Singapore’s CBD due to the marvelous and exquisite frontage of the tower. It is located within the heart of Raffles Place, previously better known as Equity Plaza. GSH Plaza is located very near to many of the famous buildings in CBD. If you want to have fine dining experience while working in GSH Plaza, you can opt for Fullerton Hotel, which is walking distance from the tower. Having lunch at one of the best restaurants in Fullerton Hotel would allow you not only to have some great food but also you can experience a spectacular landscape out there. From top of the building, you can also witness clear and calm Indonesian islands Batam and Bintan. There you can really capture the most beautiful moments of your life. You will also be spoilt with plenty of local food options found at the Golden Shoe Car Park Building right next door and also Lau Pa Sat, which is just 5 minutes’ walk away. 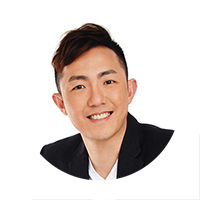 You may find various similar neighboring new launch commercial developments such as Oxley Tower, EON Shenton and Crown @ Robinson etc. GSH Plaza is a 28-storey tall and comprises of 259 office units and 280 retail units. The first two floors are dedicated for retail businesses. Excellent security measures have also been taken one of which is issuance of lobby card for all the members and visitors of the plaza. It is significant to note here that GSH Corporation has taken this property on 73-year leasehold. From the 3rd till 28th floor, all floors are dedicated for corporate workings. Each unit size is about 480 to 1,700 sqft, with complete facility of car parking as well. Each unit has the capacity of parking 86 cars at a time. Shiny glass at the façade of GSH Plaza adds a lot to its beauty and prominence; making it attractive than ever. As the building is situated at a commercial avenue, public transport is within your reach within seconds. If you want to have glimpse of outstanding business outcomes followed by a glorious business of your own, all you need is to have a business unit in GSH Plaza. If the developer you are working with is having good reputation and have got authorization as well, then you will be consider that developer as the reliable one. Same is the case with GSH Plaza, which is having an excellent reputation in the business world and all the workings here are completely authorized. The previous successful projects by GSH Group are enough to help you in estimating the accuracy of the work they do. For a successful business, location plays a crucial role. As far as GSH plaza’s location is concerned, it is located nearer to many of the commercial places, which differentiates it from others. Excellent public transport facility is available nearby and famous restaurants are also located at a walking distance for the office crowd. GSH Plaza is not only restricted to the natives but the foreigners can also get the opportunity to start their businesses from here. Although the property is at leasehold with a remainder of 73 years, it still offers affordable range of price even for SMEs. It is equipped with all the basic facilities which are necessary for gearing up the business, including accelerators, well maintained lobbies, excellent security and outstanding hygienic environment etc. If you start and establish your business from GSH Plaza, the impression of your business will be well received by your business partners, strengthening relations, and leading towards attraction of more potential clients towards your business.